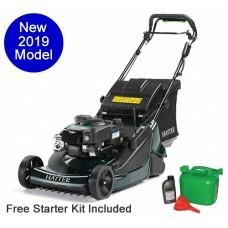 Hayter is unquestionably a premium brand, built on quality and heritage.The company was created in 1946 which means that it has been producing quality British made lawn mowers for over 70 years. 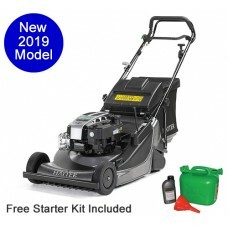 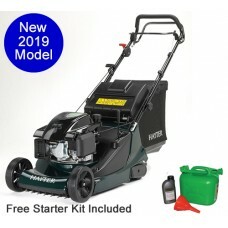 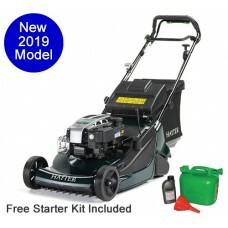 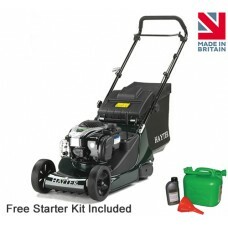 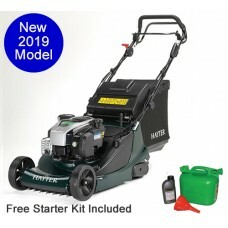 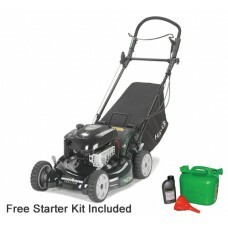 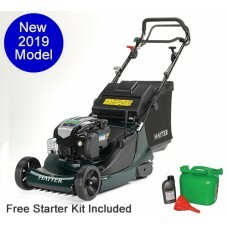 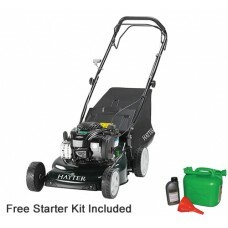 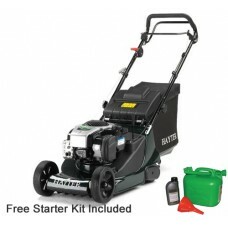 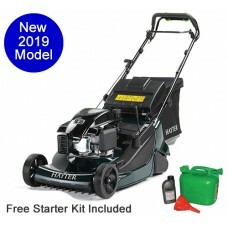 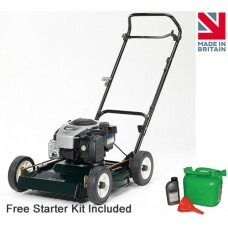 Hayter is a UK lawn mower manufacturer that is renowned for keeping up to date with the latest advancements in lawnmower design, with self-propelled, push and rotary mowers available. 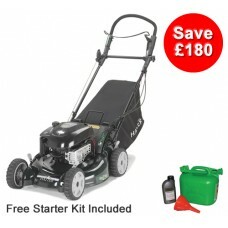 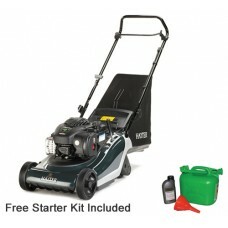 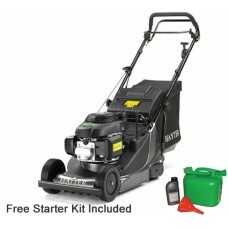 Spend time looking through our range of Hayter lawnmowers and contact us if you would like any further information.